There was an interesting story this past week about the Insignia Infocast. 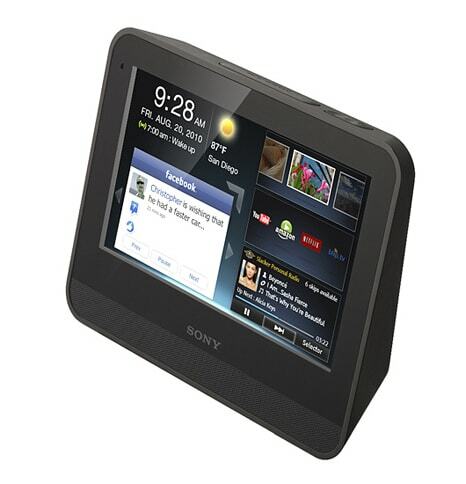 This is a $169 internet appliance with an 8" screen, and this week someone had developed a web browser for it. 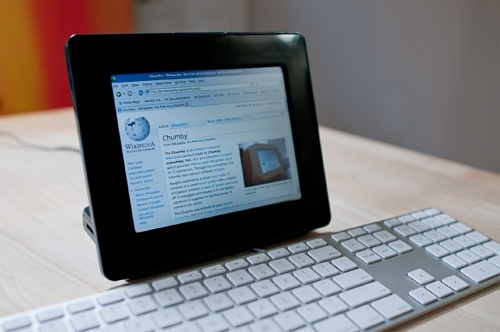 All the tech blogs started calling it a tablet, but it's not a table (no battery & strange shape). It's still running ChumbyOS, so it's still a Chumby. A little background would probably be a good idea. An internet appliance is a computer that's just powerful enough to get you on the internet and do basic browsing. It lacks the basic abilities that you'd expect on a computer (video, games, office). 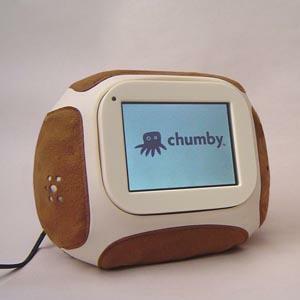 A Chumby is a particular type of internet appliance. I can't find the name of the OS, so I'm calling it Chumby OS (for convenience). The apps that run on ChumbyOS are based on FlashLite. They're all rather basic in their abilities, and most are designed to help you do one browsing activity. For example, there's Facebook, Twitter, and Gmail apps. You can browse the apps available at Chumby.com. In case you were wondering, there is no reading app. The first Chumby showed up in 2006 and it became available to the public in 2007.But it was really a niche until Sony announced their Chumby at CES 2010. The Sony Dash has a 7" screen, Wifi, and of course it runs Chumby OS. Retail is $169. What caught my attention this week wasn't the new browsing ability. No, I'm interested in the fact that there are now 4 Chumbies on the market. We now have the Dash and the Infocast along with 2 native Chumbies. Chumby is beginning to become a serious platform. It's still confined to the one niche (IA), but it's the most recognizable platform for that niche and it's been getting a lot of publicity lately. I don't think it will go anywhere I'm interested in, but it has grown to the pint where it's worth watching. Yeah, the Dash interested me initially but as I learned more — months ago, which I’ve since forgotten — I got turned off. They missed their chance to impress me today. At Best Buy, the damned Dash kept asking for the time to be set and wouldn’t accept anything it was given and wouldn’t go past that setup screen! Try the DIY Chumby hacker board . This is the real deal from the makers of the Chumby.